Our clients are our references for they realise that we strive to achieve results that exceed expectations through our result – oriented legal team when handling complex and sophisticated matters locally and even internationally. 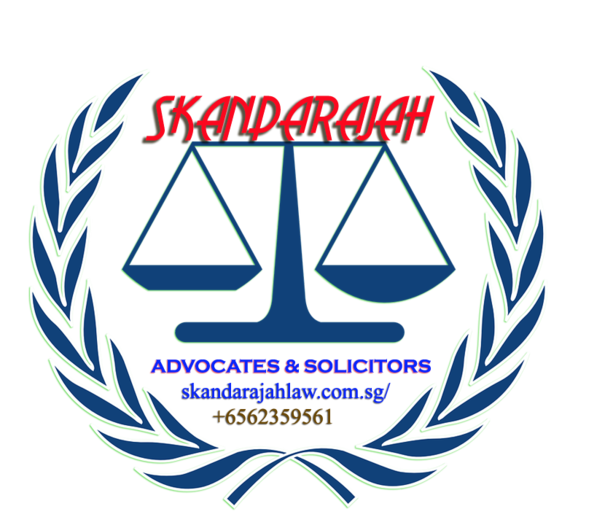 Being Lawyers in Singapore, the satisfaction of the client is indeed a moral victory to us as a law firm. Our job is to listen with an experienced ear, understand the client’s needs and objectives, and then fully advise our clients as to the best approach to their legal matter.